Aloha from paradise! 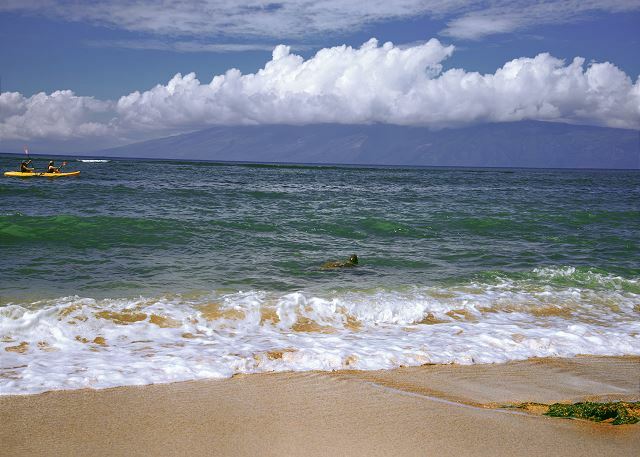 We are excited to offer our beautiful 7th floor studio suite at this popular West Maui resort! 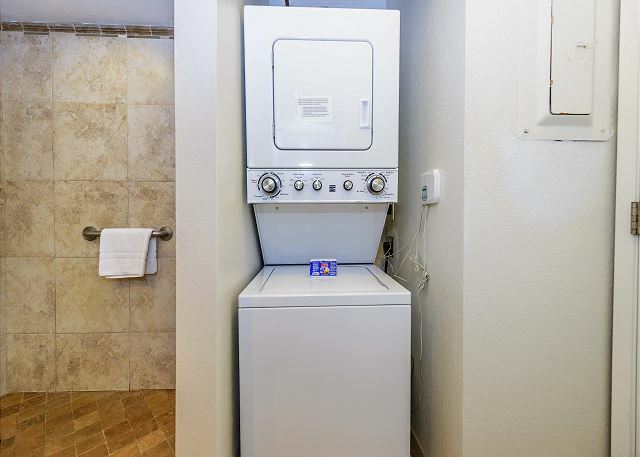 The condo has all of the amenities you would want on a tropical vacation (including AC and a washer and dryer in the unit)! The suite has a gorgeous ocean view and is fully furnished with comfortable island décor. The kitchen and bathroom have been fully remodeled and feature granite counter tops and stainless steel appliances. The kitchen is fully appointed with appliances, cookware, dishes, blender, coffee pot, etc --- perfect for making a gourmet meal to dine in or enjoy on your private lanai with your favorite island cocktail. If you prefer cooking outdoors, you are welcome to one of the ultra clean BBQ grills on the resorts lush tropical grounds. 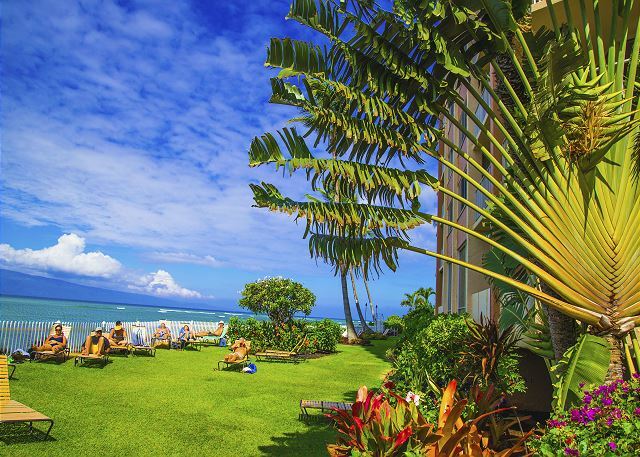 From your Royal Kahana lanai, the sweeping ocean views will create a picture perfect for any postcard. From December through April, there’s no better place on the entire coast to see whales spouting and breaching offshore. The resort amenities include FREE WIFI, fitness center, a swimming pool, clean BBQ gas grills, and an activities desk. Perfect for snacks, drinks, sunscreen, magazines, Hawaiian gifts, etc. Plus they have a Red Box located in the store as well. 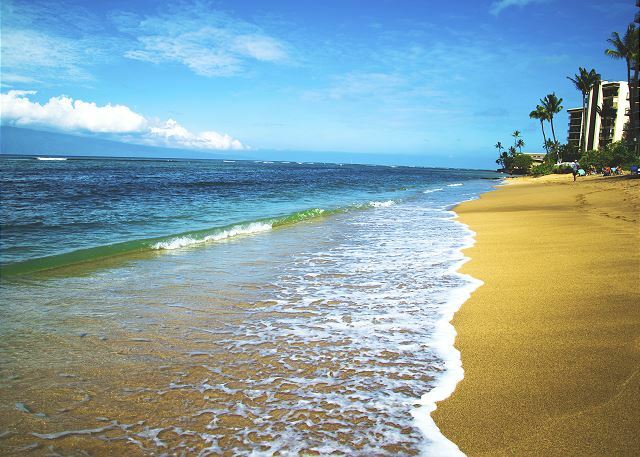 Guest Reviews of royal kahana 702 - studio ocean view condo! 3/5 stars Review by Michael M.
The room was fine, but AVIS Rental car that was suggested was horrible. Instead of $565 for a fee I was charged $769 and it took 2 hours to pick up. Never would use that portion of the service again.